Superior comfort, durability and performance make our new Streamside® Avalanche Polarized Sunglasses ideal for outdoor enthusiasts. 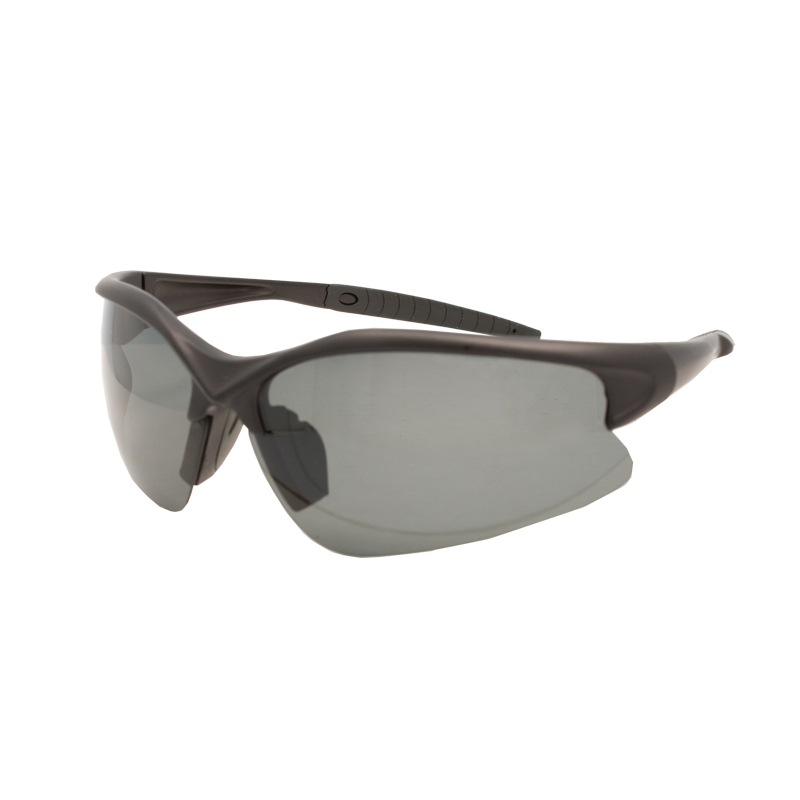 The lens offer clarity from every angle and filter out 100% of UVA, UVB and UVC rays in order to keep your eyes protected. 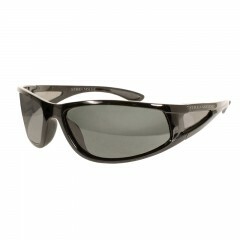 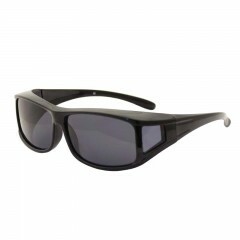 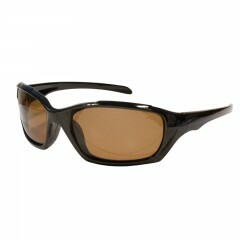 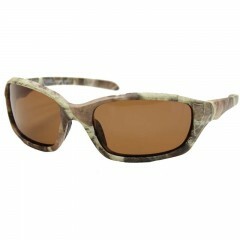 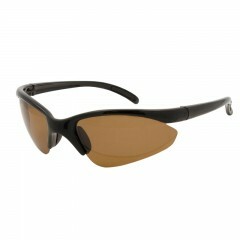 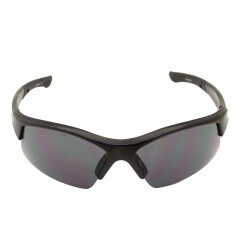 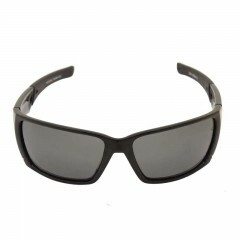 Buy 48 pairs and receive a Streamside® Sunglasses Display Unit at no charge!